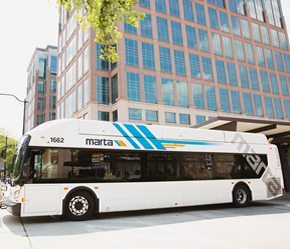 This route operates North/South from Doraville Station to Peachtree Ind. Blvd. and Tilly Mill Rd. along New Peachtree Rd., Oakcliff Rd., Winters Chapel Rd., Woodwin Rd., Tilly Mill Rd. 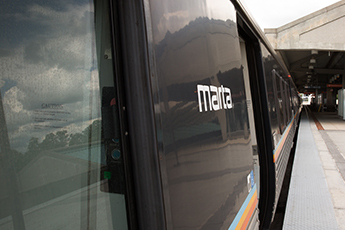 and Peachtree Ind. Blvd. Points of Interest: Buford Hwy. Farmer's Mkt and Consulado General De El Salvador.